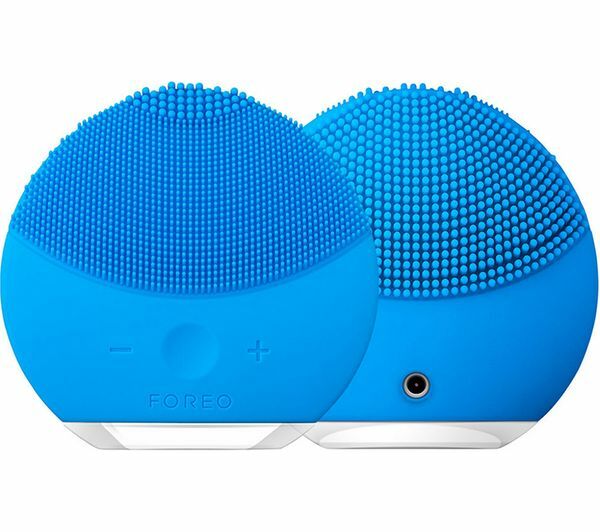 The Foreo LUNA Mini 2 Facial Cleansing Brush lets you cleanse your skin. 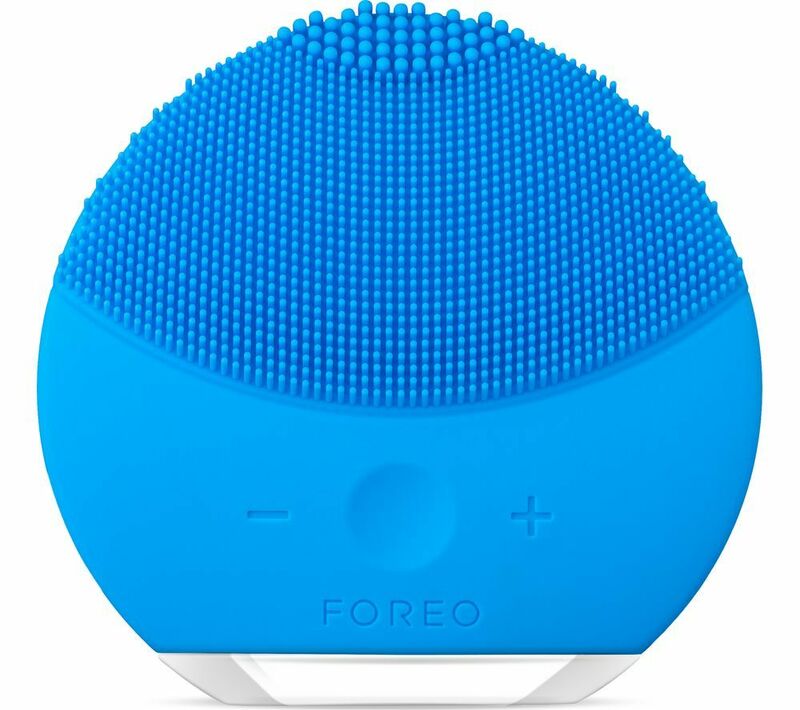 Made from highly durable, body-safe, hypoallergenic silicone, this cleaning brush is non-porous to resist bacteria build up so your Foreo LUNA Mini 2 will last for a long time. 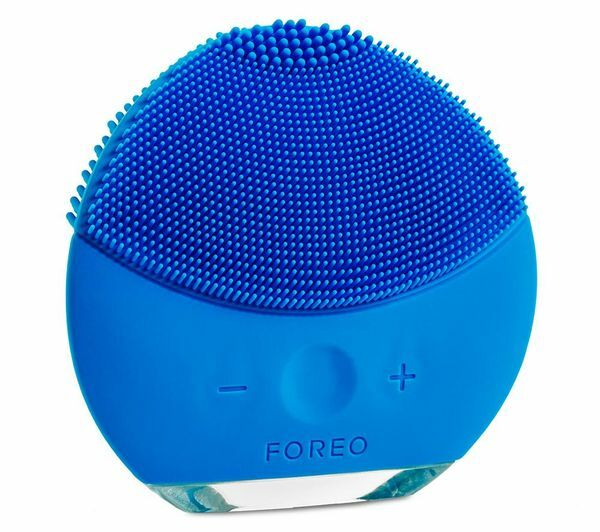 With soft touch points wich are gentle on the skin, the facial cleansing brush has 8 speed intensities so you have ultimate control over your skin cleaning. Lasting up to 300 uses per charge, you can get a lot out of your LUNA Mini 2 before recharging. 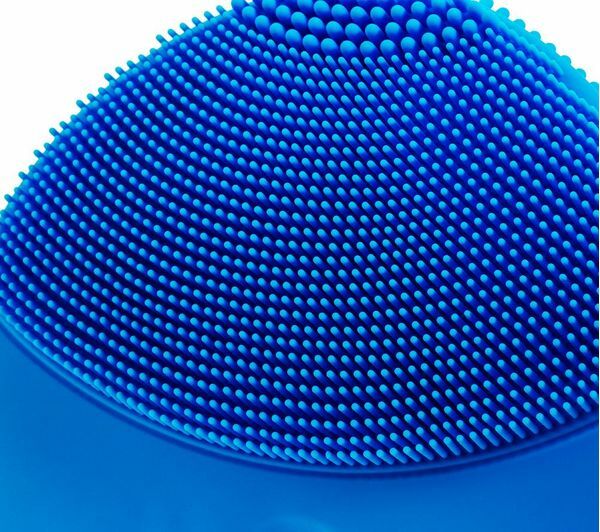 It's lightweight and waterproof so you can use it in the bathroom with confidence. 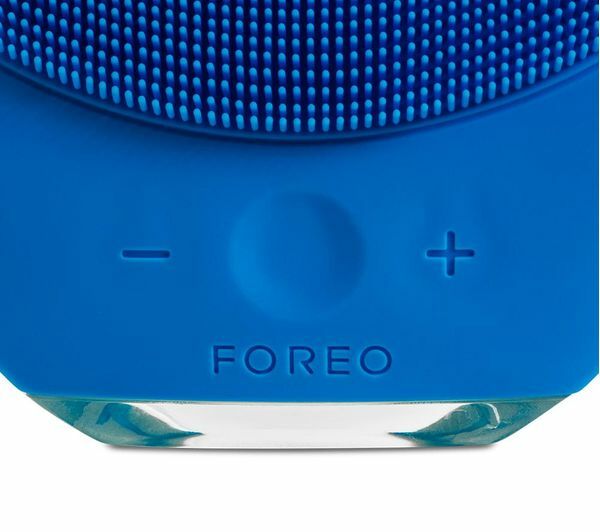 With a two year guarantee and a ten year quality guarantee, the Foreo LUNA Mini 2 will help cleanse your skin for longer.